Couse Deer 6-1/2 days ------ $3,500 with 100% opportunity on our hunts the last 2 years on Taunitas! Price includes everything but gratuities and alcoholic beverages once you are in Tucson or Hermosillo airport. Mule Deer and Couse Deer on Rancho San Lorenzo, Los Chinos El Colorado and El Camps Verde, near Hermosillo are new to us for 2017 / 2018 and have not been hunted since 2015. Combined, these 3 ranchos are 27,000 acres of rolling terrain with lots of water and areas for spot and stalk type hunting. 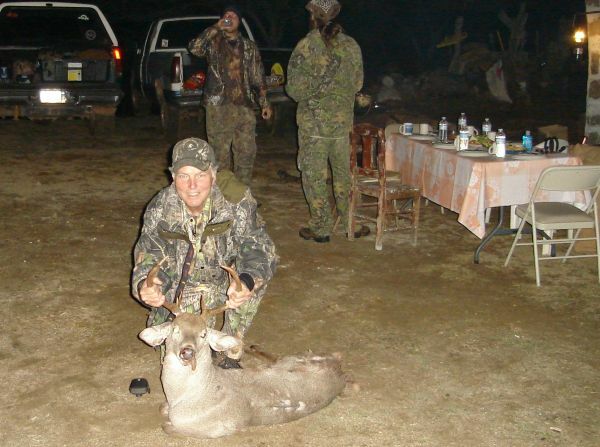 Mule / Couse deer combination hunt ------ $8,500 for 7 full days. Price includes everything but gratuities and alcoholic beverages once we pick you up at HMO airport in Hermosillo. We allow only six hunters for mule deer per year on these three contiguous ranchos in order to preserve genuine trophy opportunities for future hunts. THERE ARE NO TROPHY FEES ON ANY OF OUR HUNTS! 1. 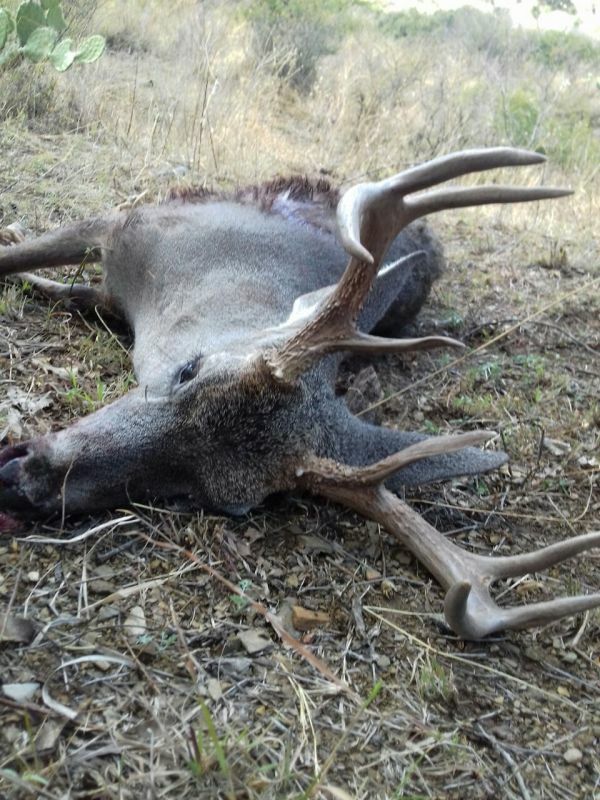 "RE: Mexico Trophy Mule Deer & Coues Deer Hunts"
Any pics of the mule deer harvested on this hunt? 2. 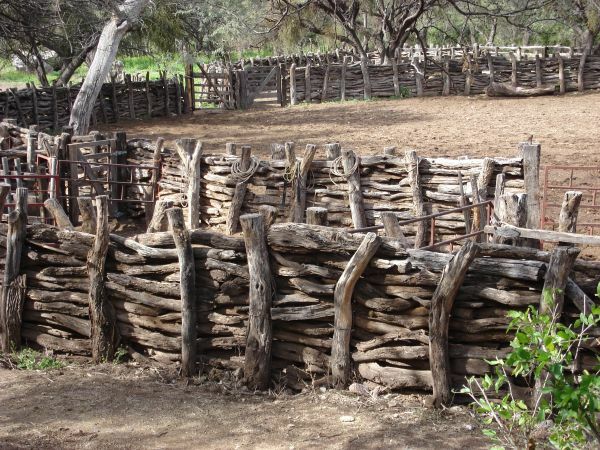 "RE: Mexico Trophy Mule Deer & Coues Deer Hunts"
2018 will be the first hunt on this property since 2015. Unfortunately the rancher did not take photos. There are good muleys on all three ranches. I don't think you will have any trouble seeing a 180 plus mule deer. The hunt we are offering is a combination Mule and Couse deer 7 full days. There is water with towers, and ground blinds and use of all three contiguous 27,000 acre ranches for spot and stalk. Because they have not had hunters recently (wife didn't want hunters using the house) this is a great opportunity to bag a really nice trophy. Rancher is starting a new bunkhouse in May. We will have only one Mule Deer hunt with 5 or 6 hunters during the rut for this year. 1 on 1 guided. 3. 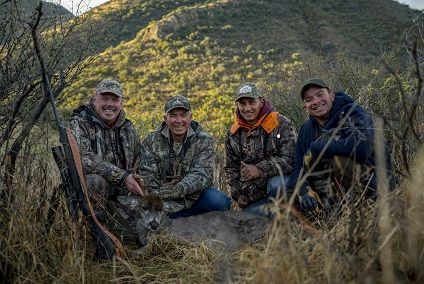 "RE: Mexico Trophy Mule Deer & Coues Deer Hunts"
Just got a note from Mark that they had 100% success on both ranches in January 2018. Still $3,500 all inclusive � no Trophy Fees. Coyotes and javelina after filling you couse tag. 4. 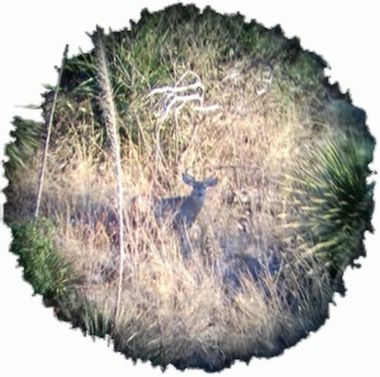 "RE: Mexico Trophy Mule Deer & Coues Deer Hunts"
Any pics of the animals from there 2018 hunts? 5. 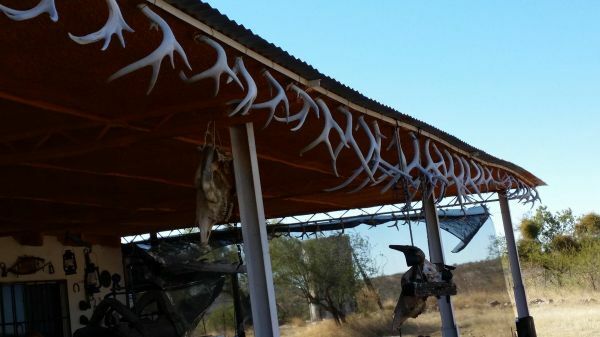 "RE: Mexico Trophy Mule Deer & Coues Deer Hunts"
$3500 all inclusive in Mexico for muleys? 6. 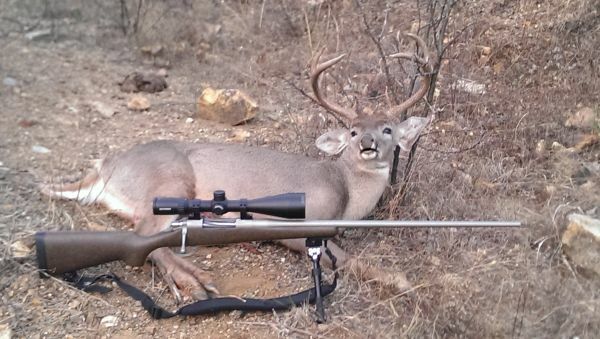 "RE: Mexico Trophy Mule Deer & Coues Deer Hunts"
Sorry I'm an idiot. Just saw muley price. 7. 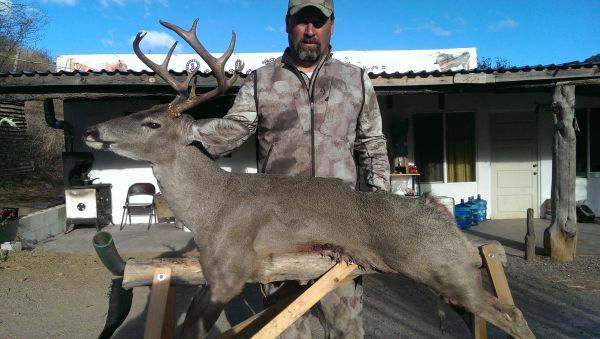 "RE: Mexico Trophy Mule Deer & Coues Deer Hunts"
I hunted last January with Mark and the boys down at Rancho Taunitas. This was my first ever guided or paid hunt. Mark set the bar high! He is a no BS guy. From the get go answered all my questions and handled everything once we hit the ground in Mexico. Our party went three for three and killed nice coues deer. Mine was scored right at a 100 followed by a mid 90s and a high 80s. The ranch staff was top notch and funny as hell. Give Mark a call he will not disappoint you!